PennsylvAsia: Moon Township's HarbisonWalker International location hiring bilingual English-Mandarin buyer. Moon Township's HarbisonWalker International location hiring bilingual English-Mandarin buyer. Moon Township's HarbisonWalker International location is hiring a bilingual---preferrably trilingual---English-Mandarin buyer. HWI we are seeking a bilingual buyer to purchase raw materials from our suppliers overseas. This person must be fluent in English, Chinese, and preferably one other language. 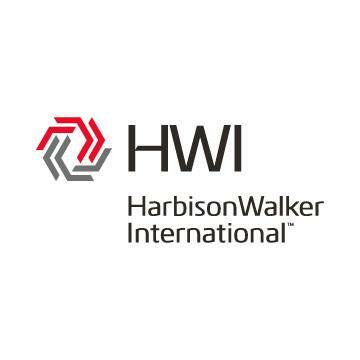 This person will be accountable for projects, tasks and categories that are considered integral to the success and profitability of HWI. The Buyer is responsible for purchase order management. Key aspects of purchase order management include understanding of terms and conditions of purchase orders, purchase order acknowledgement, and tracking, monitoring, and reporting of delivery. The primary responsibility is to support the Category Management team by conducting administrative tasks including but not limited to placing purchase orders, expediting, invoice reconciliation, spot buys, reporting, negotiating new or extended payment terms, and approving invoices. Korean film Burning (버닝) free at Pitt, March 29. "Education Trends in China," March 21 at Pitt. North Korea Beyond Politics, March 8 at Pitt. A Night of Gamelan, April 12 at Pitt. 21 years of Korean Pirates. Noble Asian Grocery opens on Saw Mill Run Blvd. Chinese calligraphy workshop downtown, March 16.